CTM hosted Rory Rowan for this CTM guest lecture. Stephanie Wakefield [Lang] responded. The SPACE Act of 2015, which recognized the right of US citizens to engage in the commercial exploitation of resources in outer space, may prove to be one of the lasting legacies of the Obama administration with profound implications for the governance of extra-planetary space. The SPACE Act – or the Spurring Private Aerospace Competitiveness and Entrepreneurship Act to give it its full name – marks an attempt by the US government to facilitate the expansion of private enterprise in extra-planetary space, so-called NewSpace, in order to reshape the human presence – and US dominance – off-earth. 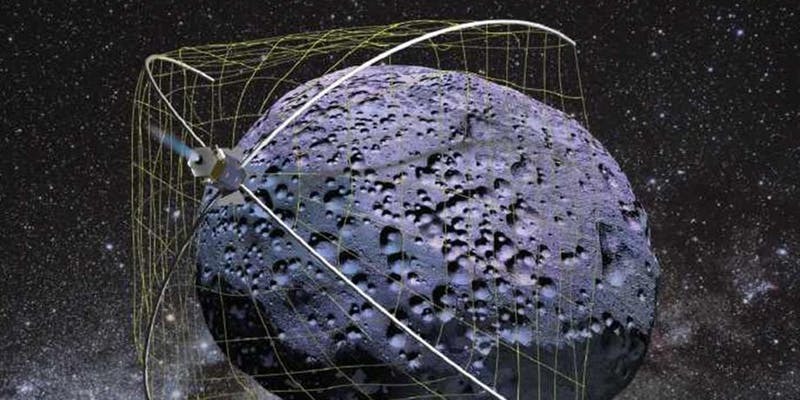 Yet the clamor for ‘space resources’ is not simply an American tale as other states eager to claim a stake in the speculative cosmic bonanza rush to produce their own legislation. This paper will explore these new extra-planetary geographies through four lenses: the ‘neoliberalisation’ of outer space governance; the expansion of capitalist extractivism off-Earth; the neocolonial rhetoric of astro-frontierism; and the contested questions of property and sovereignty in outer space. It argues that despite the media fanfare around speculative projects for Mars colonization the already existing, and rapidly transforming, entanglement of off-earth activities with earthbound social processes deserves critical attention given the potential stakes around questions of who can and should do what in outer space. This entry was posted in collab, Events, theory on 2017/04/11 by ed keller.